Eight years after the lynching of Muammar Gaddafi in Libya, his family remains in the crosshairs of regional grievances. While his second eldest son, Saif al-Islam, has been freed and is now considering a presidential bid, his youngest son, Hannibal, is behind bars in Lebanon in what looks more like score-settling than an exercise in justice. Why is the fate of Gaddafi’s family still moving politics in the region? 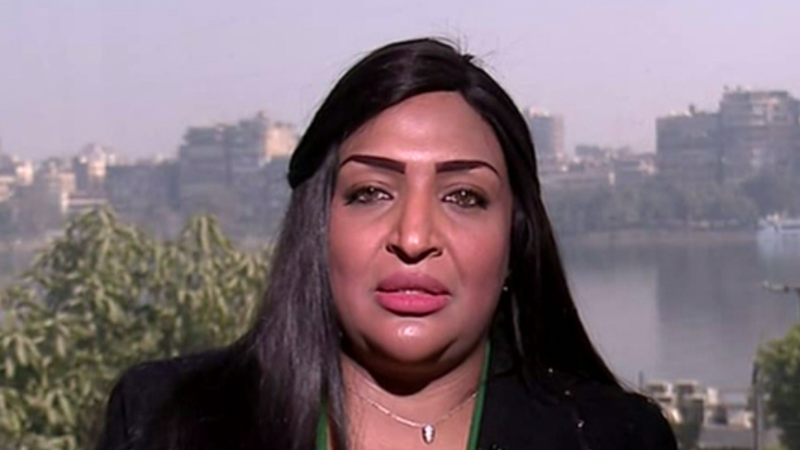 To discuss this, Oksana is joined by Reem El Debri, Libyan human rights activist and daughter of Muammar Gaddafi’s security chief.